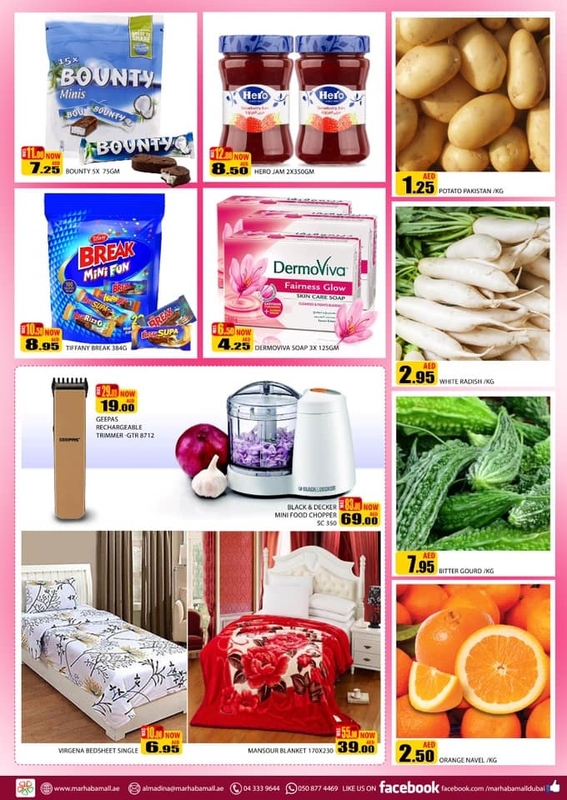 Al Madina Hypermarket Midweek Deals in Ras Al Khor from 11to 12 February 2019. Great offers on Food Items, Fruits, Vegetables, Chocolates, and much more. 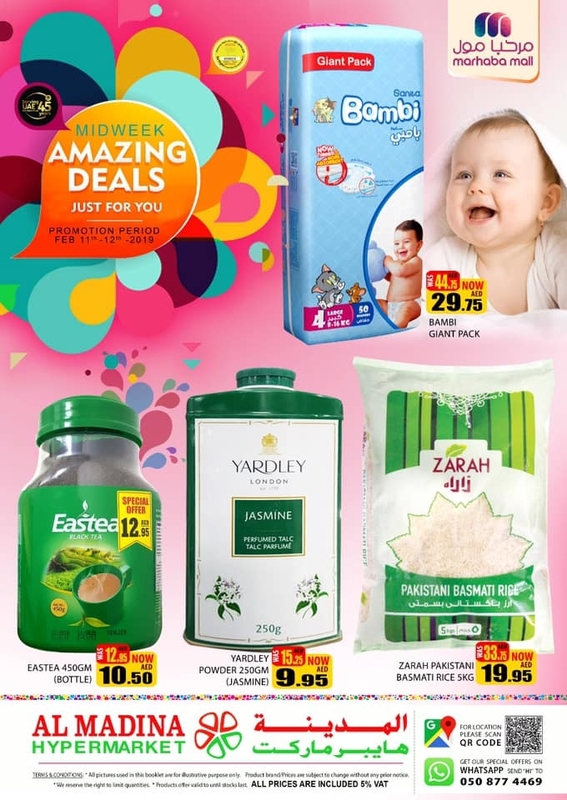 #almadinahypermarketuae, #Dubai, #uaeoffers, #uaedeals, #offers, #deals, #uae, #offersinme .